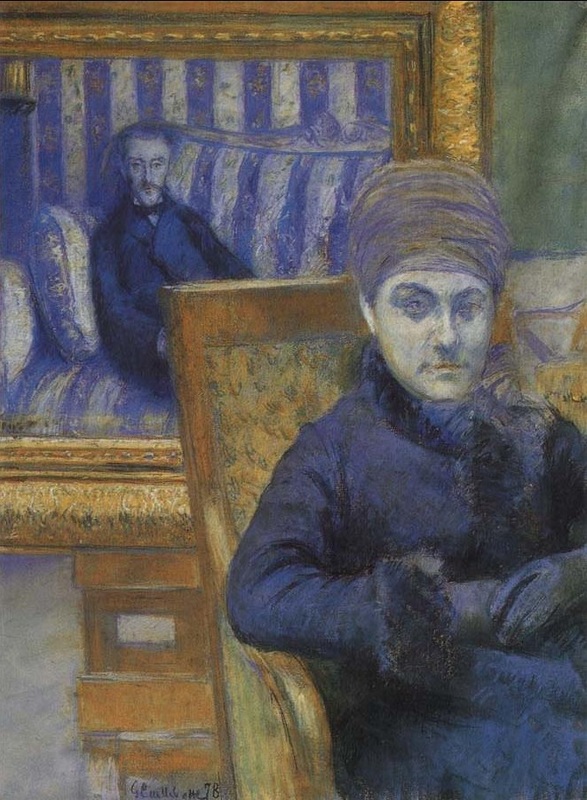 Portrait of Madame X, Gustave Caillebotte. One of the features I like in InterSystems ObjectScript is how you can process array transformations in a specific method or a function. Usually when we say "process an array" we assume a very straightforward algorithm which loops through an array and does something with its entries upon a certain rule. The trick is how you transfer an array to work with into a function. One of the nice approaches on how to pass the information about an array is using $Name and Indirection operator. Below you can find a very simple example which illustrates the thing. I think everyone keeps the source code of the project in the repository nowadays: Github, GitLab, bitbucket, etc. Same for InterSystems IRIS projects check any on Open Exchange. What do we do every time when start or continue working with a certain repository with InterSystems Data Platform? We need a local InterSystems IRIS machine, have the environment for the project set up and the source code imported. Profit - no any hands-on for 3-4-5 steps which could take minutes and bring head ache sometime. You can dockerize (almost) any your InterSystems repo with a few following steps. Let’s go! This is a 10-minute simple step-by-step guide on how to quickly set up various flavors of HealthShare docker containers from scratch on a Win10 laptop. For example, we can build a couple of HealthShare "global edition vs UK Edition" demos as shown below. "I am no Docker guy, but is there a quick way to build various flavors of HealthShare containers simply for demo/PoC/dev/training or troubleshooting purpose?" "I just can't make "Docker for Windows" work on my Win10 laptop - how did you make that work? What's the simplest/easiest way to play with HealthShare containers on my old Windows laptop?" InterSystems is delighted to announce the support of Docker container technology as a platform from the moment 2016.1 will be released. Docker is a disruptive system technology that has many benefits and offers many advantages for those investing in infrastructure-as-code or immutable-infrastructure provisioning & deployment scenarios. Like any new technology that appears, there is a learning curve, and many considerations need to occur when using it. However, Docker container technology has already proven to be successful by a huge follow-up with many companies already using it in production. Furthermore & FYI, all public cloud providers already support it. InterSystems validates and supports its technologies on Docker container engine from v1.8 and above with CentOS, Ubuntu, RedHat and SUSE based containers from the official Docker Hub repository or their respective projects and sites. I am having some issues creating a docker image with a fresh cache installation. The error that I am getting right now is that gzip is required for a cache installation, but was not found in my system. Even though, this is shown as installed in the base centos 7 image. My host machine is Windows 10 using the latest docker version. So, I would like to tell all about it. IRIS is a powerful platform and one of the new features is the Java Business Host (DOC: Connecting Systems Using Java Business Hosts) that allow you to develop Business Services and Business Operations directly in Java (JavaDocs of the InterSystems Gateway Package). I recently had to diagnose a networking problem I was having when attached to our corporate network. I was seeing an unknown bridge network being defined that shared the same IP address space as the company network thus blocking access to company resources. This bridge network was separate from the Docker0 bridge network which the docker engine sets up. Docker was configured with a bip (bridge ip) address to prevent docker form using an address space that create a conflict. In this article, I am going to give some examples to get your own docker image with InterSystems Caché/Ensemble. Just got the new beta version of Docker, with depreciation warning of AUFS. It's so bad news when InterSystems does not support used by default storage driver overlay2. Recently I thought to play with Google Kubernetes Engine, and realized that I can't work with InterSystems products there due to incompatibility with Storage Driver. Maybe it's already time to think about support? > docker run --name iris --detach --publish 52773:52773 --volume /Users/docker:/external --env ICM_SENTINEL_DIR=/external iris:latest --key /external/iris.key --before "/usr/irissys/dev/Cloud/ICM/changePassword.sh /external/password.txt"
docker: Error response from daemon: OCI runtime create failed: container_linux.go:348: starting container process caused "exec: \"/iris-main\": permission denied": unknown. "docker ps -a" shows that the status of this container is "Created", not "Up". How can I resolve this "permission denied" issue? Now I would like to inform that this project can be easily run with docker. Version for Caché and for IRIS, now publicly available on docker hub. Checking to see if anyone has experience with deploying their Docker containers on a platform like OpenShift (or vanilla Kubernetes)? If you have, do you have any guidance or lessons-learned? Is this even something feasible with a HealthShare/Ensemble instance? GlobalSummit too close now, so many people going to be there from so many companies. I'm sure that somebody already uses Docker or even Kubernetes in their work, I do. And would like to share my experience and thoughts about what could be better. And want to hear other people about their experience, how you use Docker, what issues have you faced and how did you solve it. 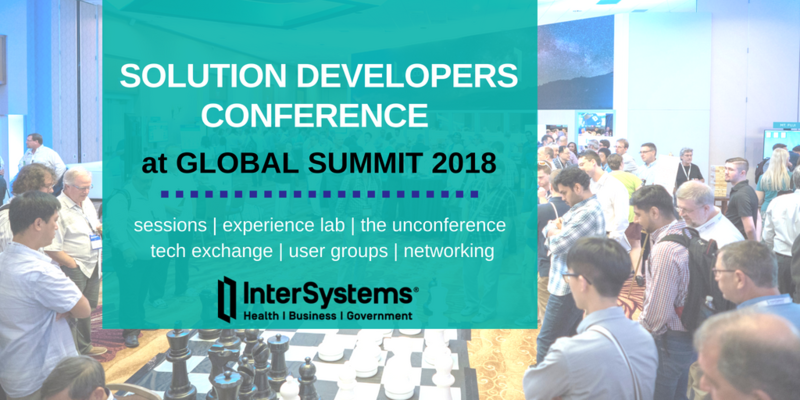 I think InterSystems will help us to find time and place when we could do it, and hope @Luca Ravazzolo will join us. I think It also could be good as the topic at Unconference. I'm interested to hear if folks have experience using Docker containers with Caché instances using ECP. Wondering if there are any special considerations when setting up a distributed application with multiple containers communicating with ECP. Any input is appreciated! 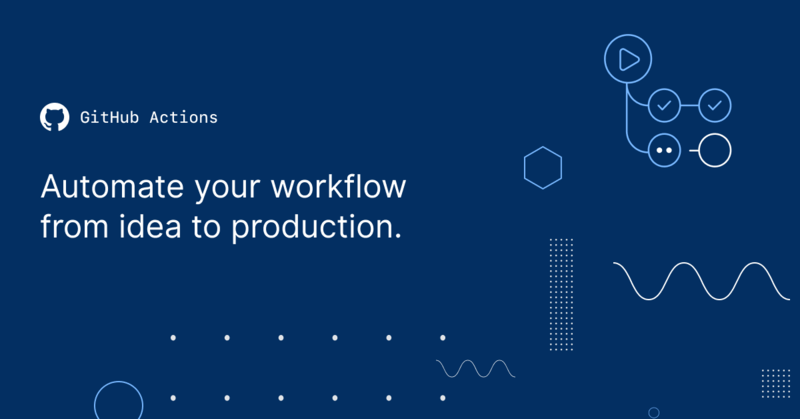 In this article let's discuss main components you'll need to run a continuous delivery pipeline with containers and how they all work together. In this article, let's talk about containers and how (and why) they can be used. hi, new here, and new to cache and deepsee. i've been trying to setup a copy of our production server so we can use it for testing/development. i did a full backup. moved it to the new server. ran the DBREST command. got it to restore but seems like permissions get all messed up. and it just generates a bunch of errors. is there an easier/better way of doing this? How suitable is Docker for standalone deployment of an Ensemble version and Ensemble application together? The context is deployment by an application partner of an integration application and the supporting Ensemble version as a single package (single file ideally), to multiple environments and to multiple customer sites. I don't have experience with Ensemble on Docker so I'm wondering what gaps and pitfalls may exist. The focus of the question is deploying the Ensemble product and application code - I do understand that consideration is needed on management of the application data, including any retained Ensemble messages. This would be for new applications on Ensemble 2016.1+ on Linux. Linux containers on Windows are of interest - but how mature is the Windows support for them?